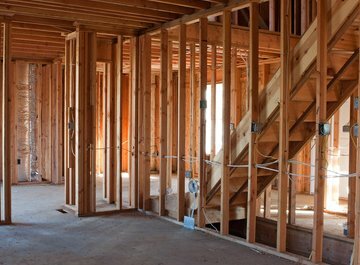 In today's air tight homes, Indoor Air Quality is a growing concern. Most household dust contains mites, mold, mildew, pollen and animal dander. Many of these contaminants are circulated through the central air systems in modern homes and can aggravate asthma and allergies. Have you even seen dust mites? Here is what Wikipedia has to say about Dust Mites, "The house dust mite (sometimes referred to by allergists as HDM) is a cosmopolitan guest in human habitation. 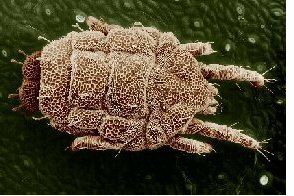 Dust mites feed on organic detritus such as flakes of shed human skin and flourish in the stable environment of dwellings. 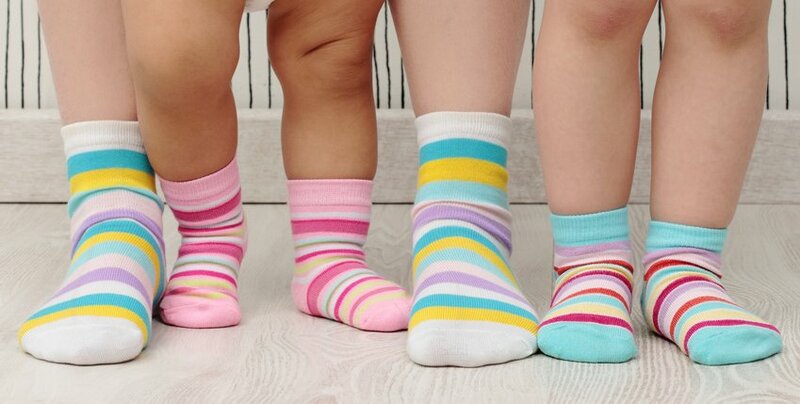 House dust mites are a common cause of asthma and allergic symptoms worldwide. The mite's gut contains potent digestive enzymes (notably proteases) that persist in their feces and are major inducers of allergic reactions such as wheezing. The mite's exoskeleton can also contribute to allergic reactions." Dust mite excrement circulates in your home as part of normal dust. Dust mites live carpet, curtains, bedding . . . and in your air ducts. 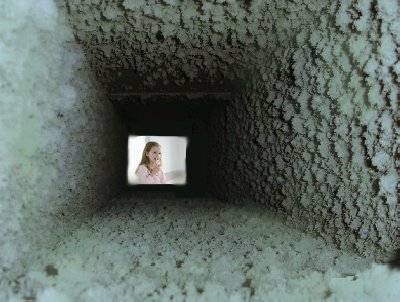 As the layer of dust in ducts builds up, it's constantly re-circulating throughout the ductwork in your home. The more dust and debris in your air ducts, the more dust mite debris there is circulating in your home. Regular, duct cleaning minimizes the quantities of dust mite excrement/allergens in your home. Reduce the buildup of dust in your air ducts, to reduce allergen laden air in your home. If you have ductwork that needs repair, you might want to take a photo and include the image file, so the Furnace Doctors can help with the diagnosis. We can't control the weather, but we can control the amount of dust mites in our ducts.